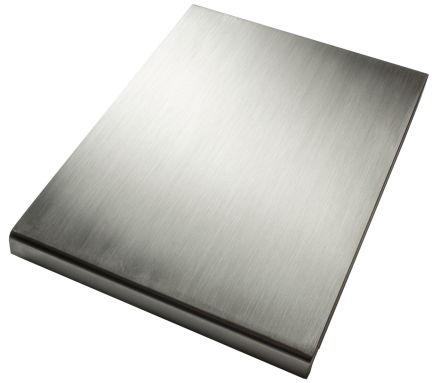 An attractive cover is available to protect your Traditional Plate while also providing a generous counter surface when the burner is not in use. This cover will also fit over a Classique burner. For a nominal charge this may be shipped directly from Art Culinaire. Currently available for delivery via UPS.